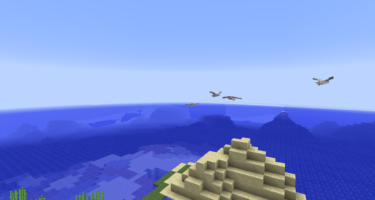 Millenaire is a very complete mod that adds randomly generated NPC villages to Minecraft. 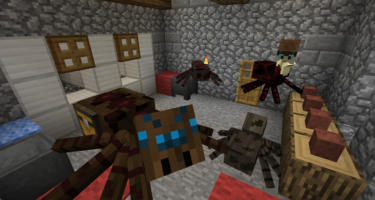 The villages are much more complex and varied than the default Minecraft NPC villages and provide more interesting gameplay. Villages are constantly changing and will expand as you sell them raw materials through trading. You can buy regular items from villages, but unique village specific items including weapons and decorative blocks can also be purchased. As you trade with a village your relationship with the citizens will improve and you can eventually become the leader. However, you may prefer to take over the village and destroy it! Much more information including a beginners guide can be found on the official Millenaire website. LOVE THIS MOD! Me and a friend got it and were playing LAN together, I’ve gotten 1 full Zenitte suit after an hour. LOVE THE MOD! There are no villages… Where do i find one? And how? Go into creative and fly around until you see one. Or, just go go walkabout. Either way, make sure you make a waypoint at your base so you can find it again. Of course you’ll need voxelmap for this. Looks good but how do i chat with the npc? You cannot “talk” to NPCs, but it is possible to trade with them in certain situations (e.g. in a town hall). when i go to minecraft i open a world i only find normal villages and villagers. how do i get the npc villages and villagers? The village mod actually works but the village I found only consists of three buildings. And I thought it was complex. (Though I found a chest with awesome stuff)! Go searching for more; this village of three buildings will grow into a massive city! 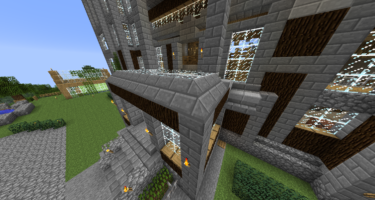 does this mod work with helpul villagers mod and minecraft comes alive mod? I need help with something. 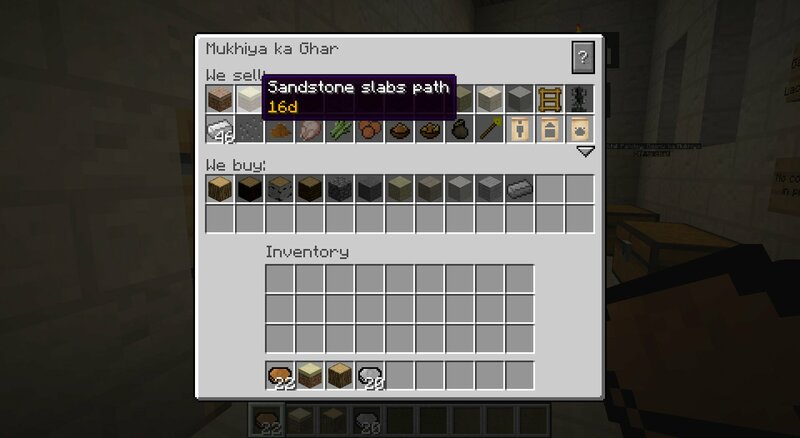 So I’ve bought a Mikro Spiti, and it’s asking for bricks, but the villager doesn’t let me sell her bricks..? You will need to wait for them to produce it on their own. Sometimes, you are able to sell them clay. Unfortunately, villages are not spawned in set locations; rather, they are randomly generated, unlike vanilla villages.